How can I link documents with Generic Object Services? 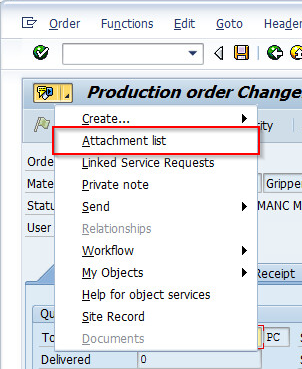 In this article we’ll show you how to link Generic Object Service (GOS) documents in SAP over Object Services with a business object. 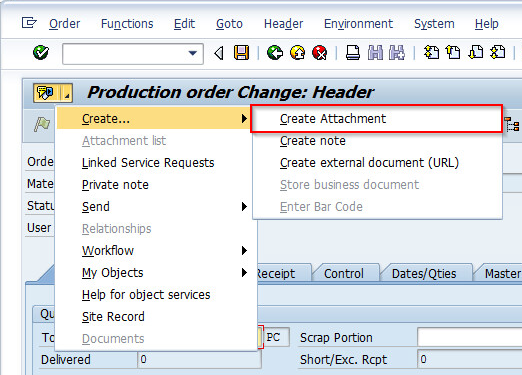 Generic Object Services provides a fast and easy way to link documents with a business object. 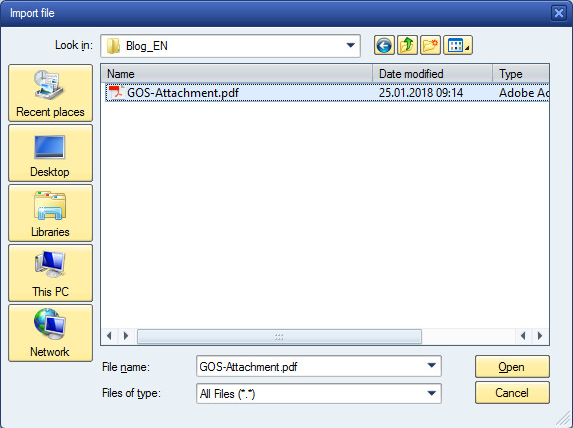 Documents are stored on an available ArchiveLink server. Open the menu and select: Create→Create Asset. Select and click on the document that is to be uploaded to open it. Note that the document remains in the system, independent of whether the business object – in our case the production order – is saved or not. The uploaded document is now available in the Asset List. To open the Asset List, open the menu and click on Asset List. Open the document by double clicking on it. *No newsletter, no forwarding, contact by e-mail only for the purpose mentioned. 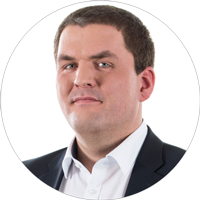 Frank Reuter is head of Business Development for SAP at SEAL Systems. He loves delving into new subjects and is delighted by new challenges. When he has a spare moment aside from work and renovating his house, he enjoys reading and playing soccer.